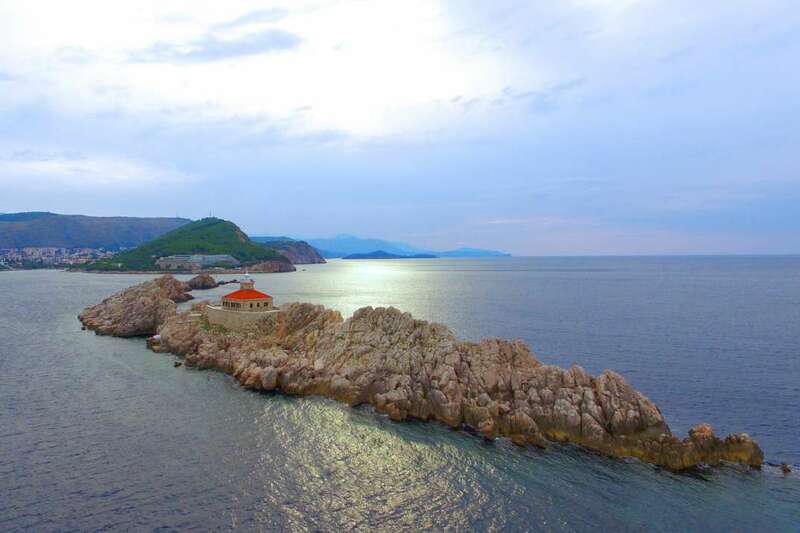 Croatia’s sublime stretch of Adriatic coast highlights the country’s physical charms and the numerous private islands are some of the best and most beautiful deals in Europe. 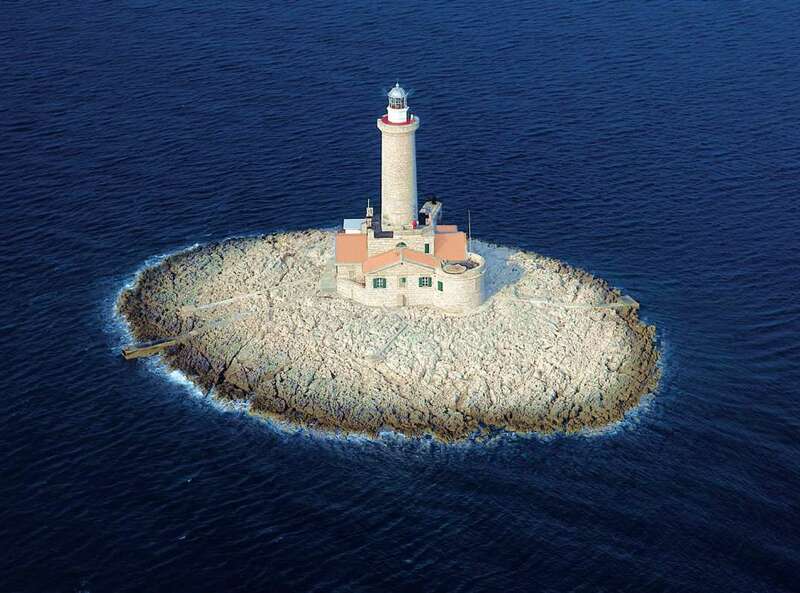 Croatia is situated between central, southern and eastern Europe. It has a rather peculiar shape that resembles... + Read More a horseshoe, which explains its many neighbours. 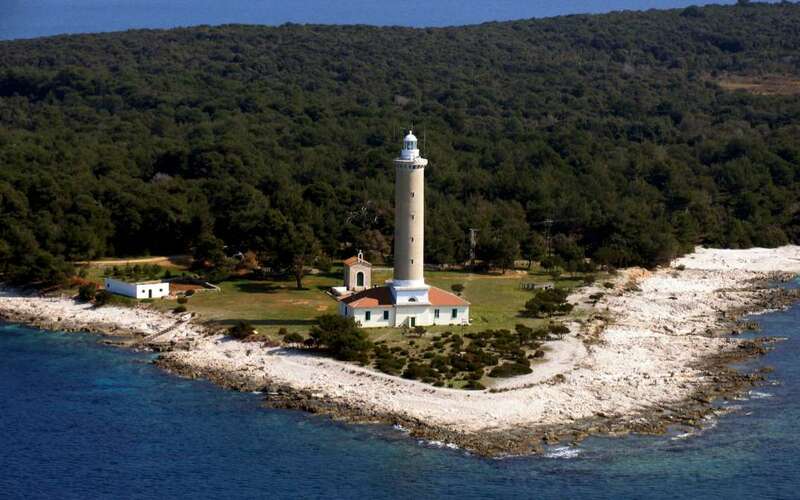 Croatia's climate is a mixture of continental, Mediterranean and highland. 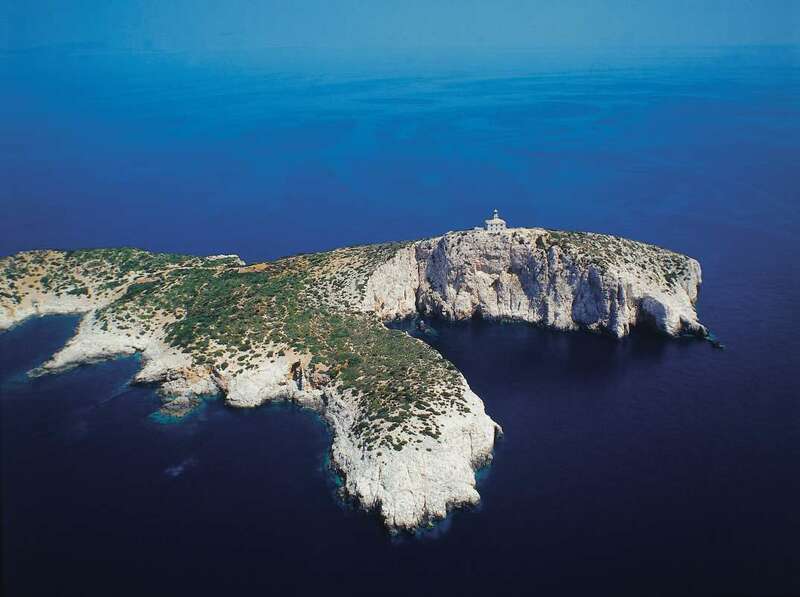 This country is set to join the European Union in 2013 “ real estate deals can still be found. 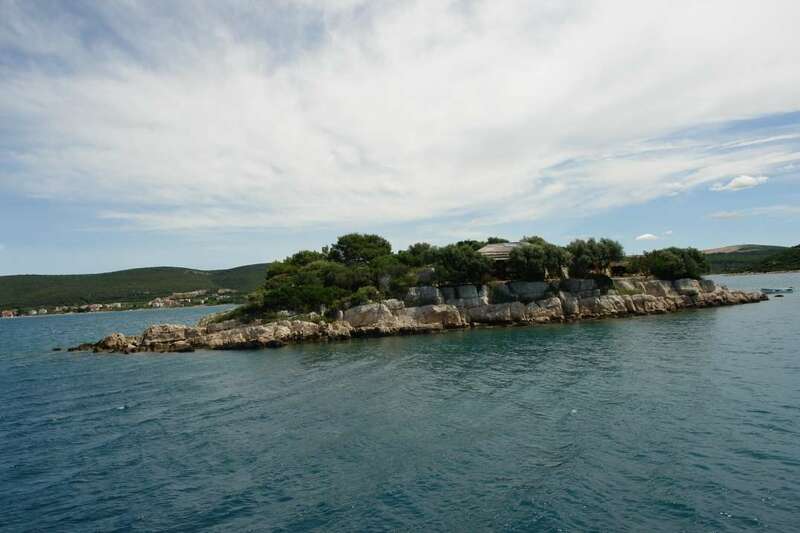 It is possible for foreigners to purchase islands in Croatia, but patience is required from buyers. Inconsistent and changing regulations on coastal property ownership have in the past provided challenges for foreign investors. The basic rule is that foreign investors need the approval of the Ministry of Foreign Affairs and the Ministry of Justice - an approval process that can take up to one year. 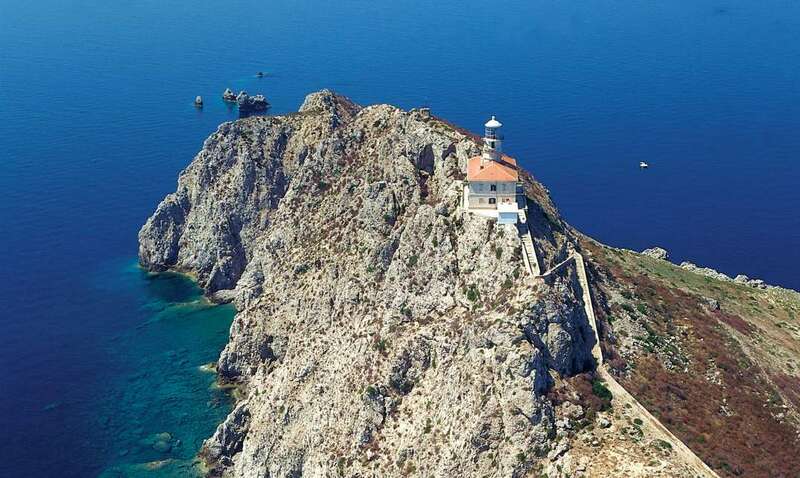 However, the right of foreigners to acquire property in Croatia is based on reciprocity. 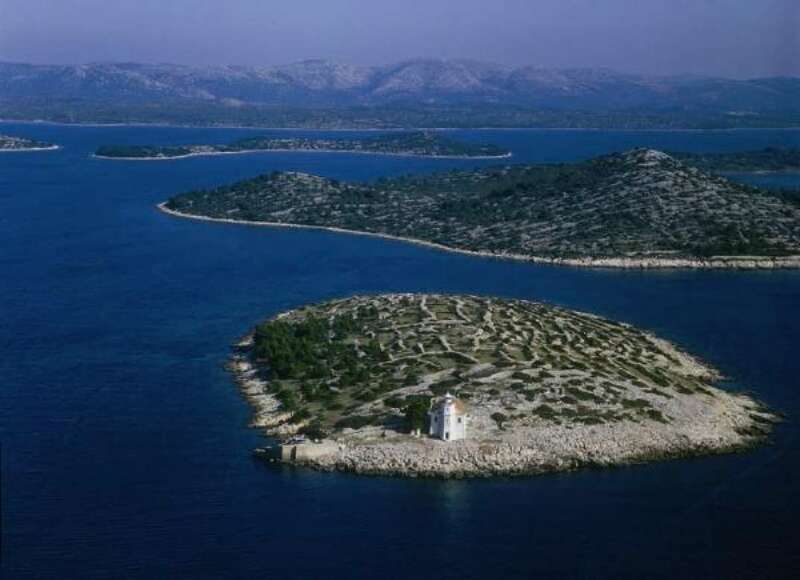 If your country of citizenship allows Croatians to buy land, then you have reciprocity with Croatia. The U.S. and Croatia share reciprocity. Permission to purchase is seldom denied if there is reciprocity. 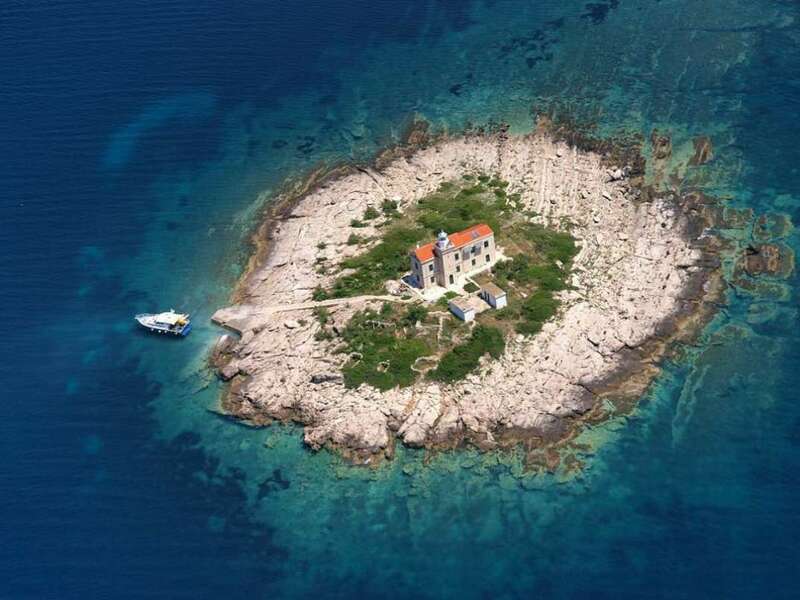 There is also another way for foreigners to buy property in Croatia. Any foreign investor, incorporated as a Croatian legal entity, may acquire and own property without restriction. A foreign person incorporated under Croatian law is considered to be a Croatian person. Foreign citizens that establish, or already have an established company in Croatia, can purchase real estate on behalf of this company. Cleaning up Croatia’s land registry system has been an on-going process and the country is still resolving backlogged cases. 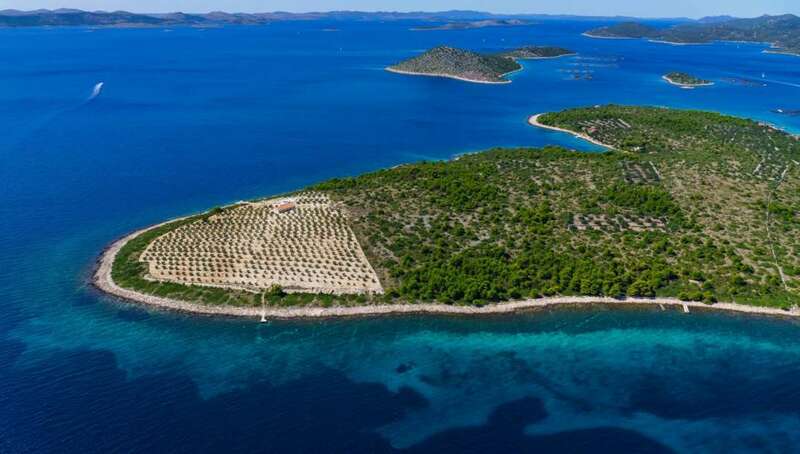 Potential investors should seek a full explanation of land ownership rights before purchasing a private island in Croatia. You will need the assistance of a good lawyer because sometimes there are conflicting claims to land, making it necessary to verify that the seller holds clear title.